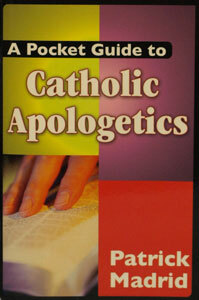 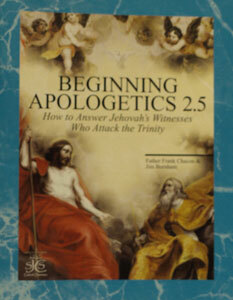 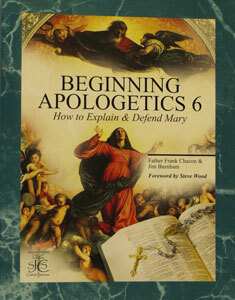 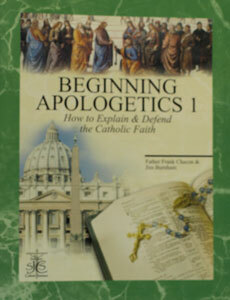 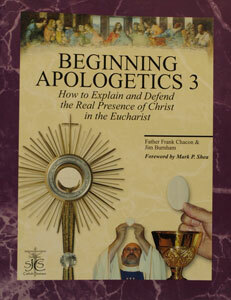 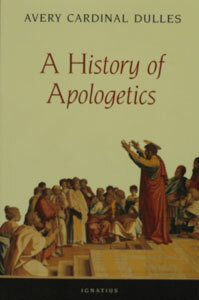 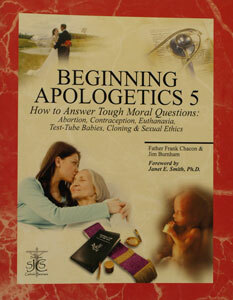 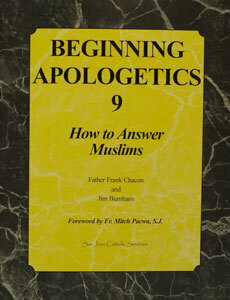 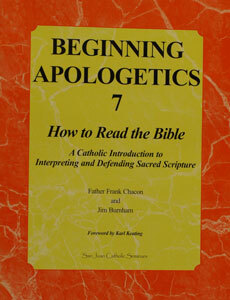 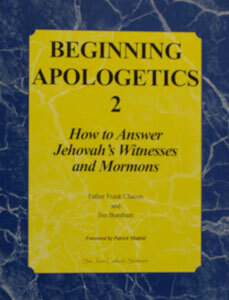 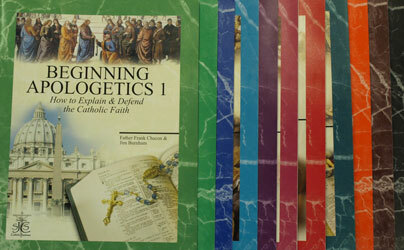 View cart “A POCKET GUIDE TO CATHOLIC APOLOGETICS by Patrick Madrid” has been added to your cart. 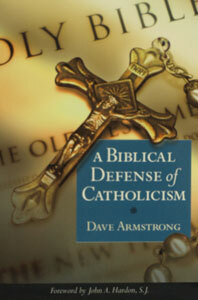 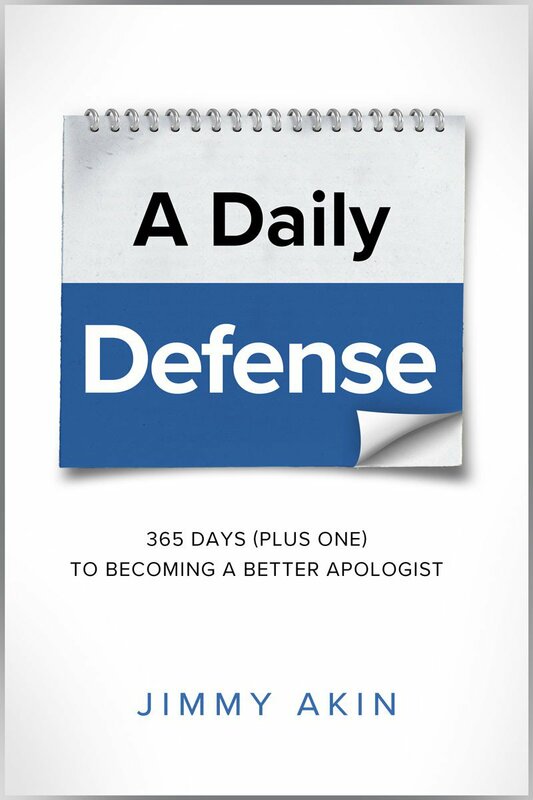 A BIBLICAL DEFENSE OF CATHOLICISM by Dave Armstrong with an introduction by the late Fr. 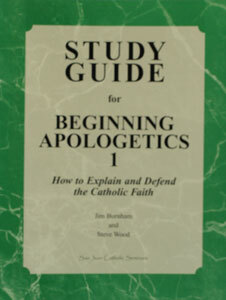 John Hardon. 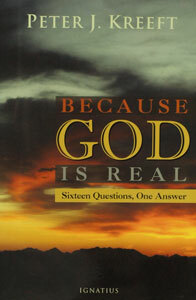 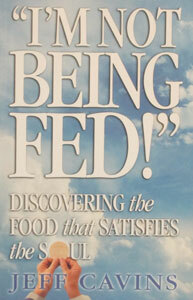 ANY FRIEND OF GOD’S IS A FRIEND OF MINE by PATRICK MADRID.